He will receive $ 650,000 in five years to fund his work. The award has been given to 41 candidates selected from 1,600 nominations worldwide and rewards the trajectory of young scientists. 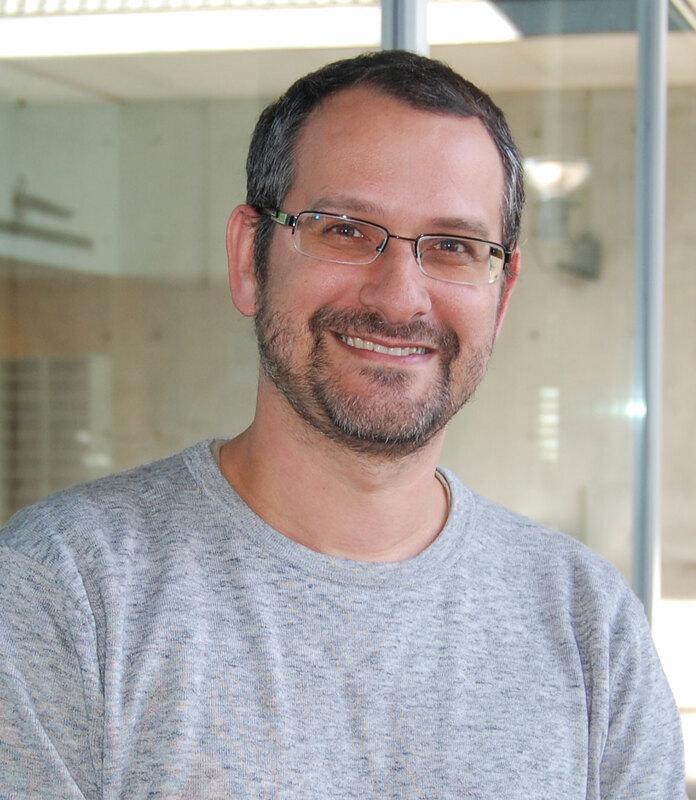 Researcher Tomàs Marquès-Bonet, director of the Institute for Evolutionary Biology (IBE), and leader of the Comparative Genomics group at the CNAG-CRG, has been awarded the International Early Career Award by the Howard Hughes Medical Institute (HHMI, USA). He will receive $ 650,000 spread over five years, starting in September 2017. A total of 1,600 researchers from around the world attended the call, of which only 41 were selected. To date, only 5 investigators in Spain have received this recognition. The selection process included a presentation in February of this year at the headquarters of the Wellcome Trust in London, where the candidates were examined according to criteria of scientific excellence as well as the achievements of their careers as researchers. This is the second call for the award, which this time has been supported by the Bill & Melinda Gates Foundation, the Wellcome Trust and the Calouste Gulbenkian Foundation. "These awards allow you to carry out more risky projects that over time can make it possible to expand the limits of knowledge, since they are much more flexible than conventional calls," says Marquès-Bonet, also ICREA research professor at UPF. The focus for the next five years is to develop a catalog of genomic variations of great apes to be applied to conservation, as well as to better understand the evolutionary origin of our species. According to Marquès-Bonet: "The evolutionary approach can provide much information about the adaptations we have and even have biomedical implications." Born in 1975, Marquès-Bonet did a four-year postdoctoral stay at the University of Washington (Seattle, USA), thanks to a Marie Curie scholarship, and in 2010 he returned to Barcelona to start his own laboratory with a Ramón y Cajal scholarship. The same year he received a Starting Grant from the European Research Council (ERC) to study the genetic diversity of great apes. In 2013 he received the prestigious Young Investigator Award from the European Molecular Biology Organization (EMBO) and, among others, has NIH research funding. He has participated in more than 80 scientific articles, including more than 15 articles published in the journals Science and Nature.